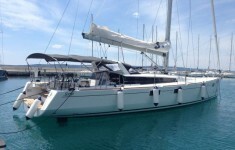 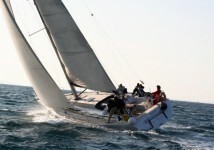 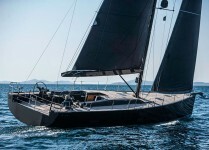 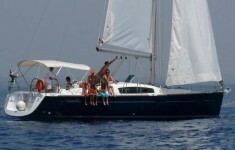 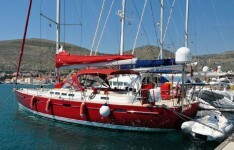 Our sailing boats can be rented in Croatia with our skipper, but also as a bareboat (without our skipper). 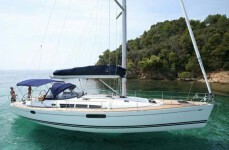 Find your sailboat in the fleet of Crobos Yachting, our sailing boats fleet is located in beautiful Croatia in several marinas along the Adriatic coast. 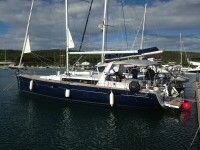 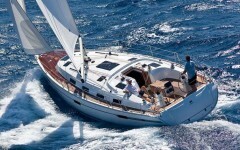 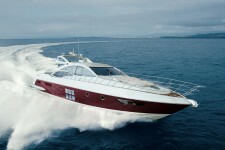 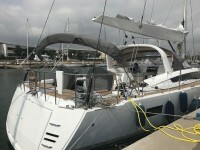 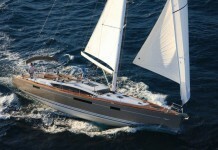 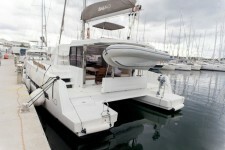 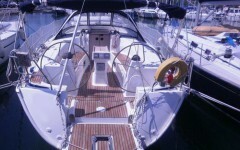 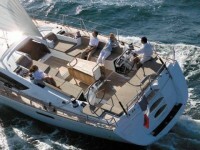 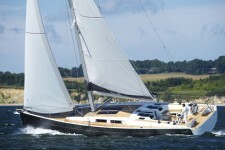 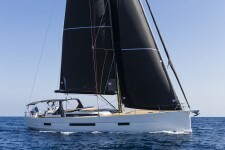 Sailing boat charter.